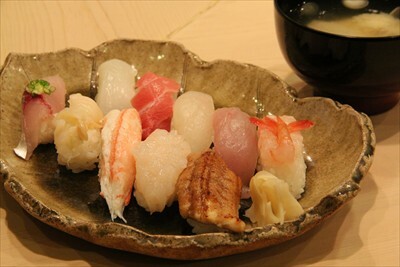 A compact sushi shop near Takaoka station. Their lunch menu is only 1,500 yen. Enjoy delicious and carefully crafted sushi while chatting with the calm shop owner who puts great consideration in his work. This is a sushi restaurant you want to return to.